If you’re in charge of running a business, you know how important the commercial plumbing services you provide for this space are. Residential plumbing is important as well, but these services only affect the overall comfort and quality of your own family members while commercial services affect the function and success of your business. Imagine trying to run a business without a working bathroom or any running water! We take your commercial services seriously. We even provide 24/7 emergency services because we understand that plumbing needs aren’t things that arise during business hours. When you need great commercial plumbing in Bloomington, IL be sure to contact our team for the highest quality service at the best price. 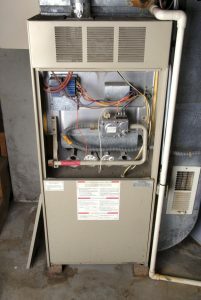 Most of us have gas furnaces in our home, and for good reason. Gas heaters tend to be more effective and energy efficient than electric heaters, depending on the location of the home. However, gas-burning heaters also create a number of possible issues that electrical heating systems don’t have to deal with. 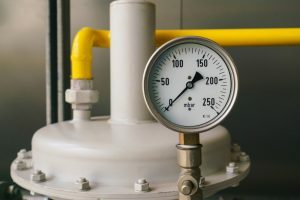 Read on to find out more about how a problem with your gas line can threaten your furnace, and what to do about it.